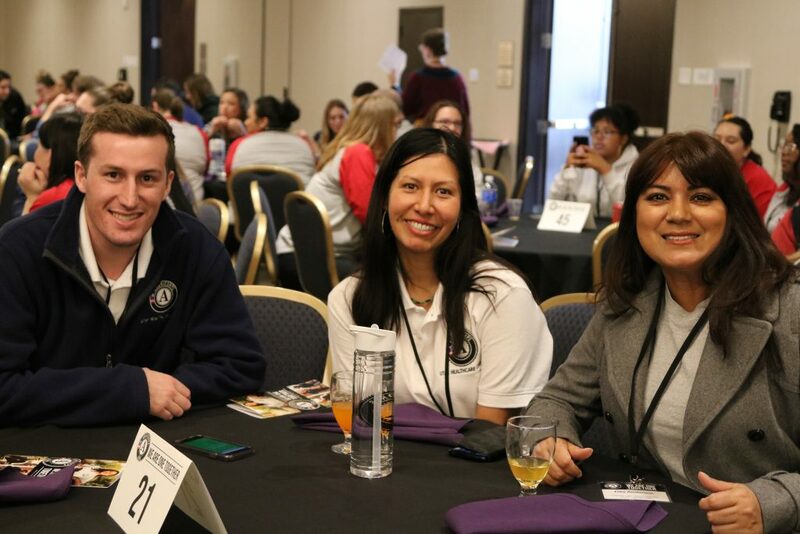 The AmeriCorps Utah Member Gathering brought together almost 500 AmeriCorps members from across Utah for a day of learning and networking. 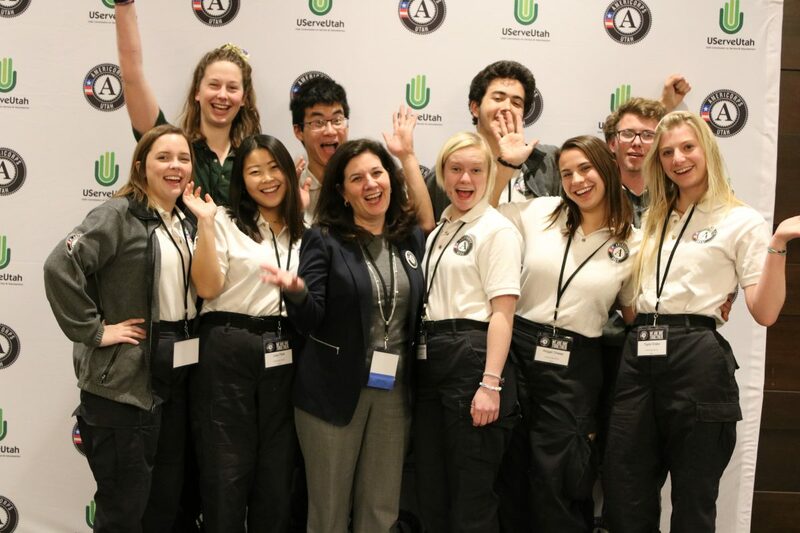 We were honored to welcome Barbara Stewart, CEO of the Corporation for National and Community Service (CNCS), as a keynote speaker. 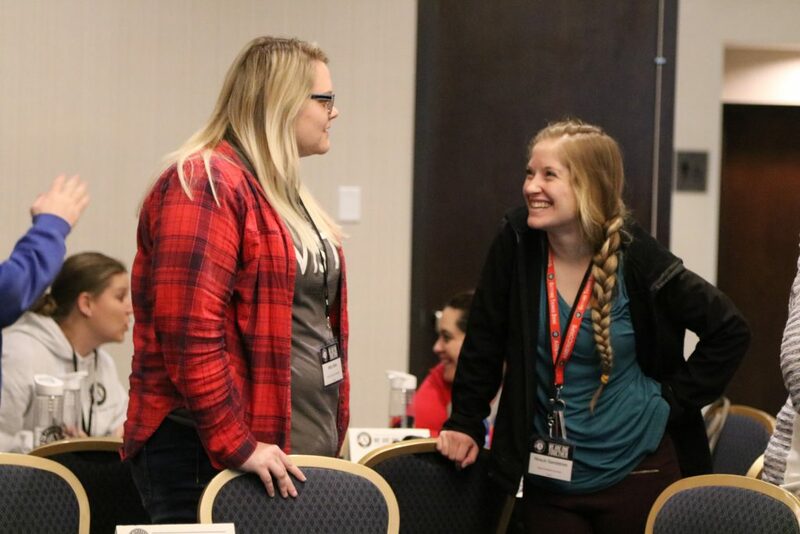 She encouraged AmeriCorps members to continue getting things done, and praised them for not waiting to make a positive impact on their communities and the world. 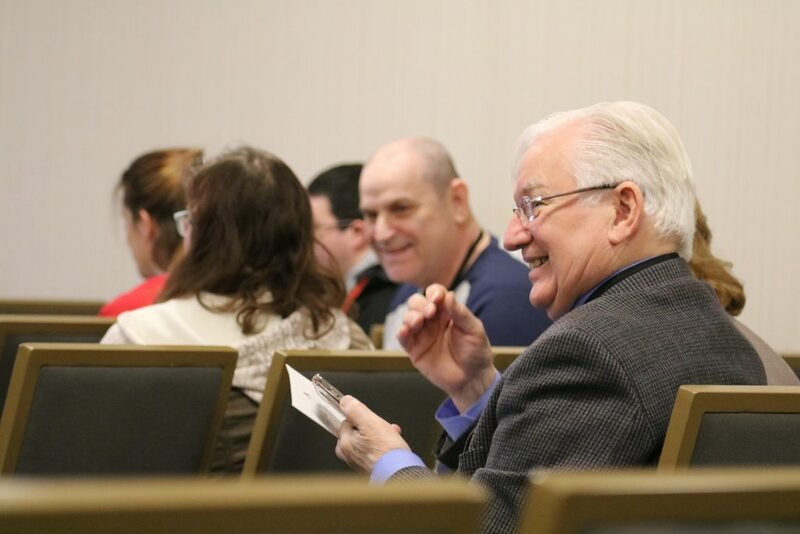 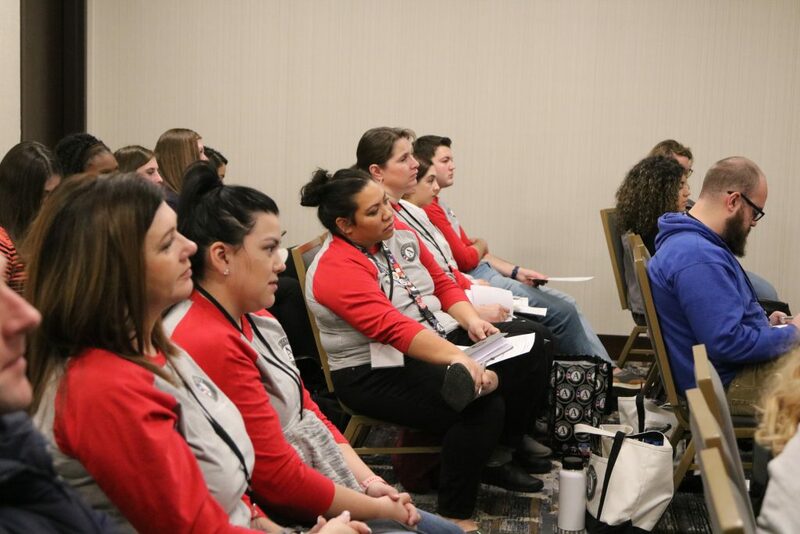 Breakout sessions covered many topics including self-care, mindfullness, navigating a changing workforce, utilizing volunteers, civic engagement, and more! 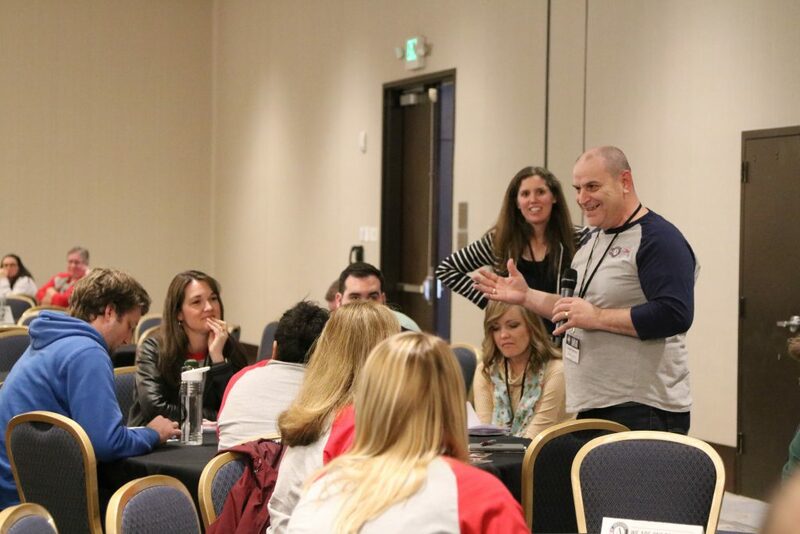 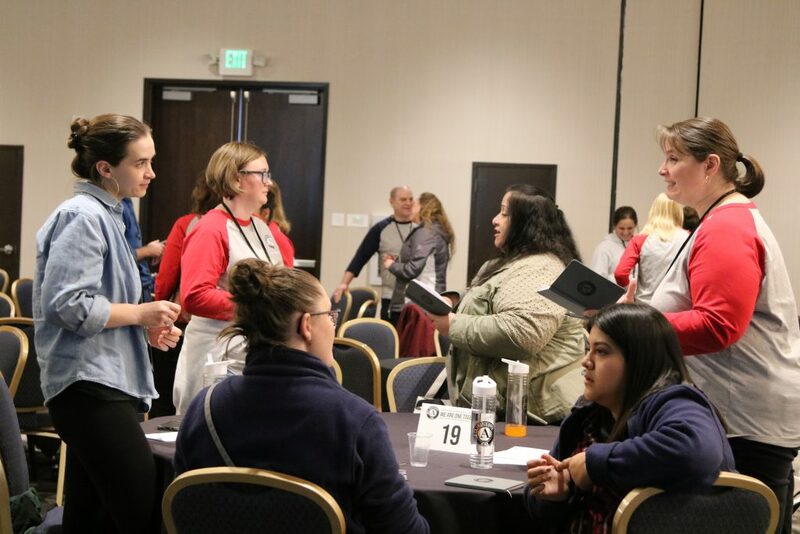 The afternoon was spent reflecting on service, and crafting “elevator pitches.” AmeriCorps members in Utah are now ready to continue in their service, and spread the word about all they are accomplishing across our state.